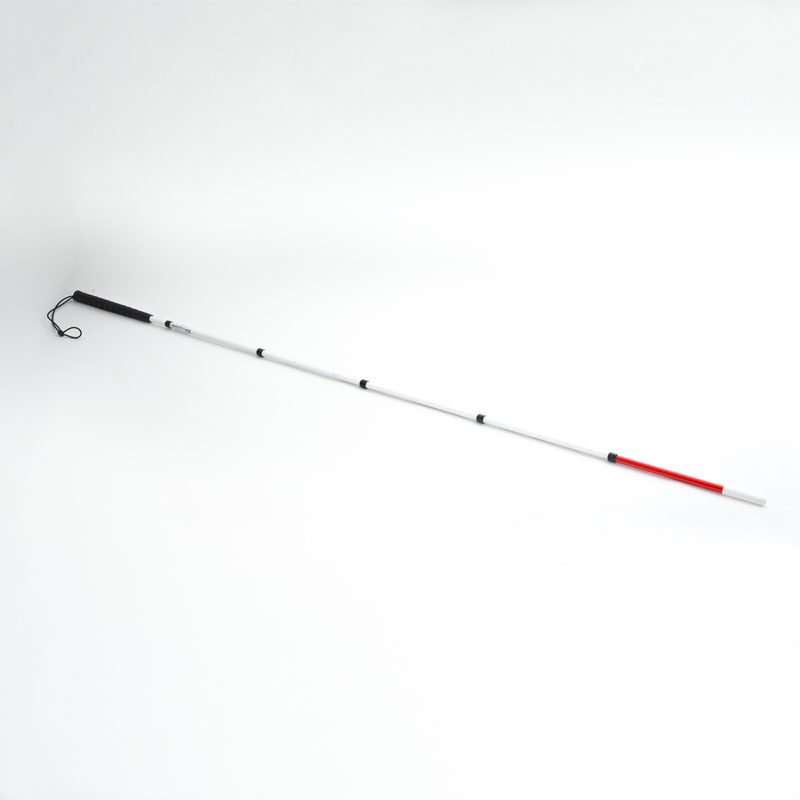 Ambutech UltraLite folding graphite canes offer unique composite construction with aluminum ferrules and fingerguards that protect the elastic cord and ensure a snug joint fit, even after many miles of use. 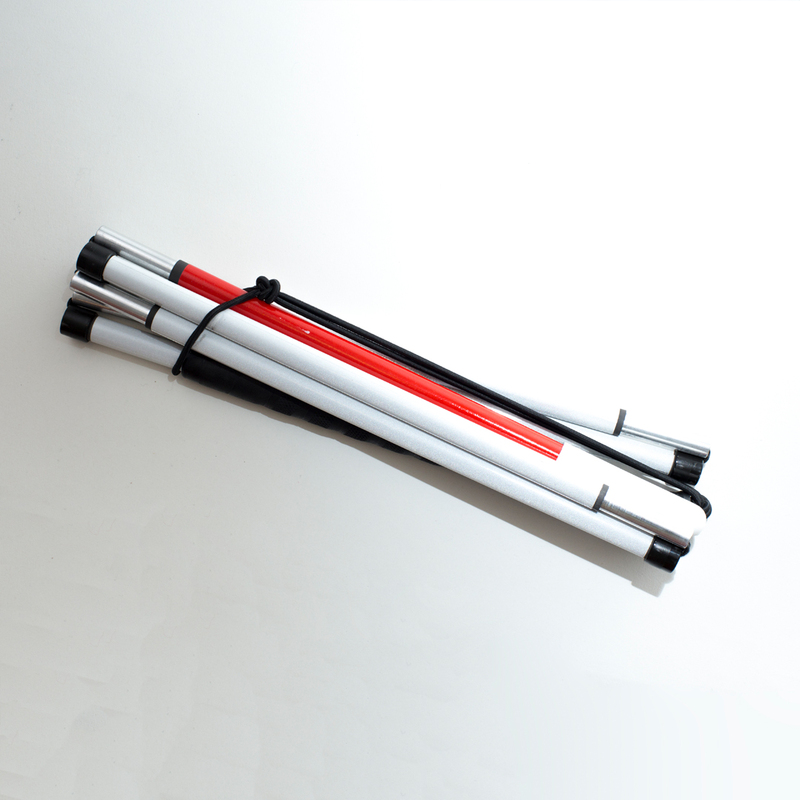 These canes are strong, light weight and have greater flexural strength than aluminium canes. 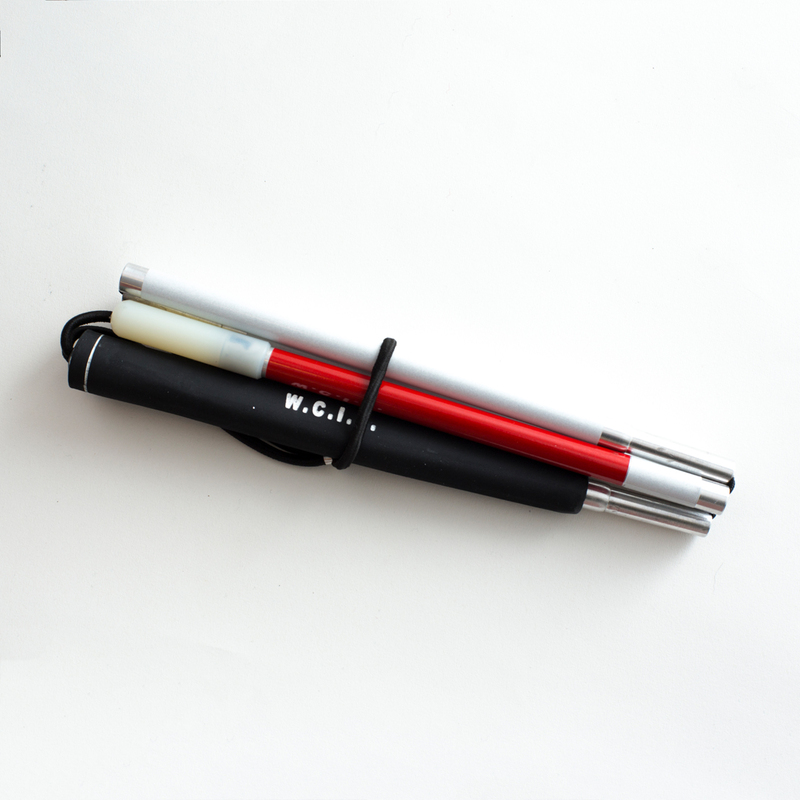 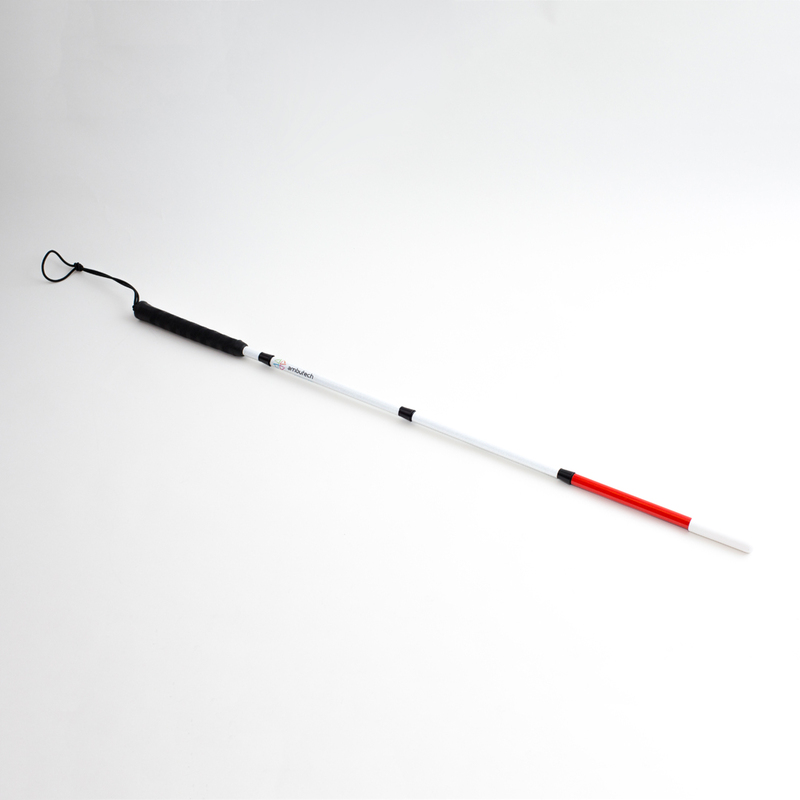 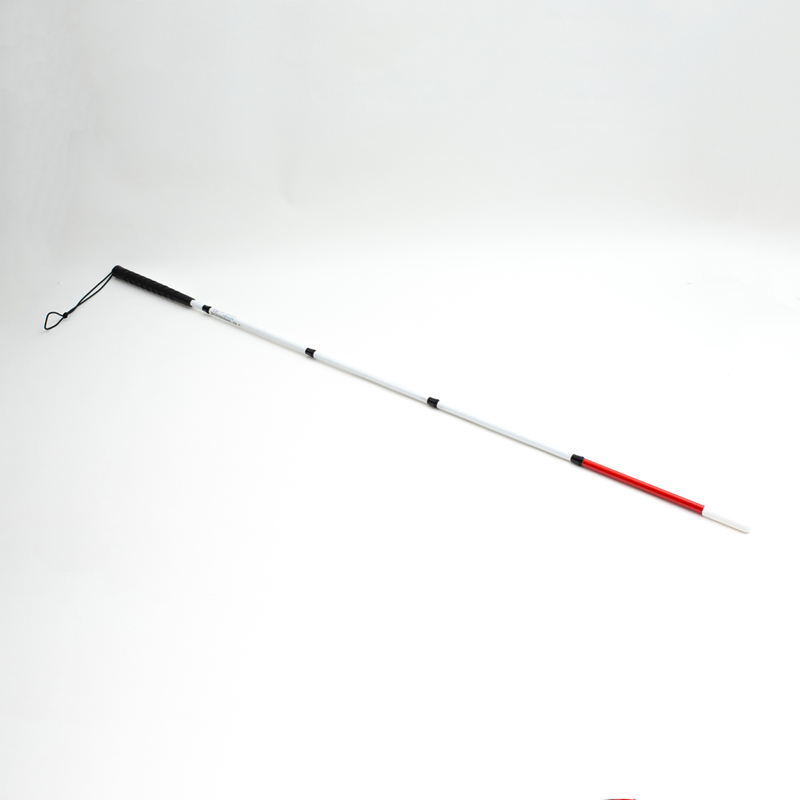 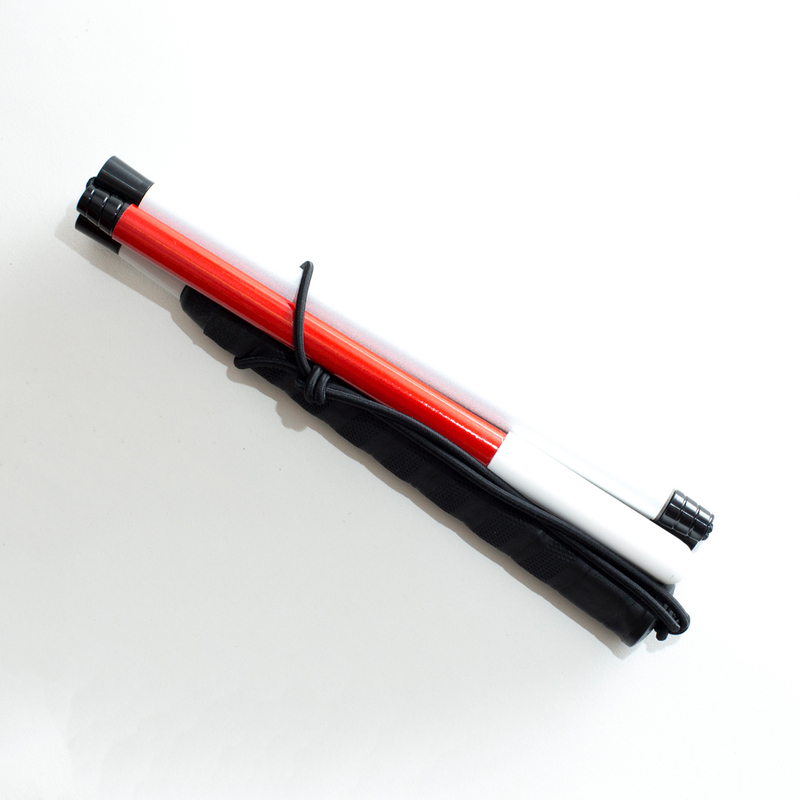 They also have a double elastic cord assembly for added user security, a straight handle with a flat-sided grip and white reflective tape with a six-inch red stripe. 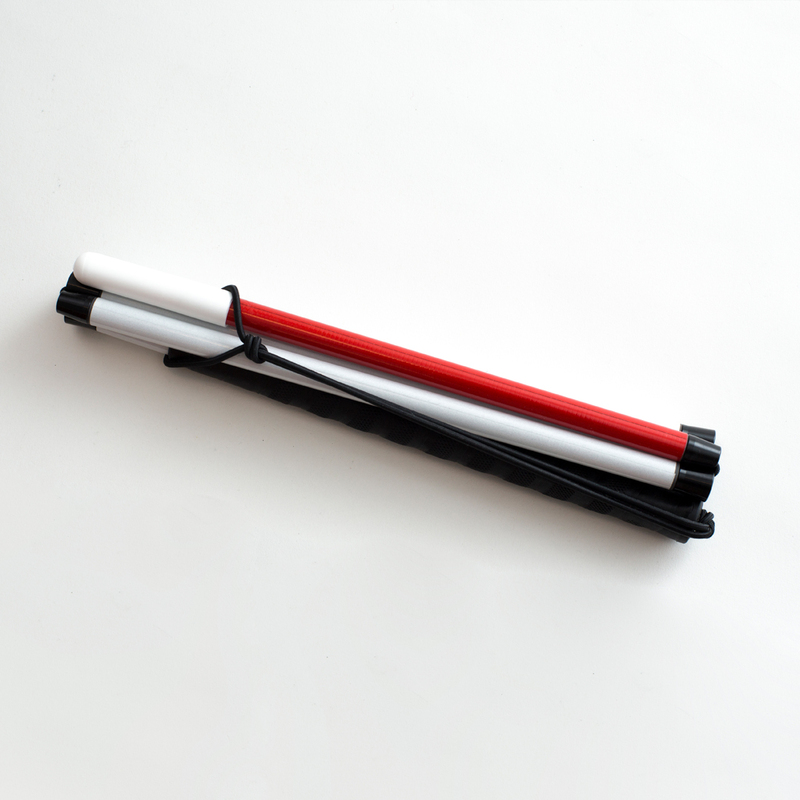 Available sizes range from 36″ to 66″ in 2″ increments.